Gift your dedicated fan a spectacular NCAA and college-themed surprise. Simply stunning, this Western Michigan University pendant is sure to make an alluring addition to your collection. From LogoArt, this 21x19mm medium pendant is perfect for displaying your love and support for your favorite university. 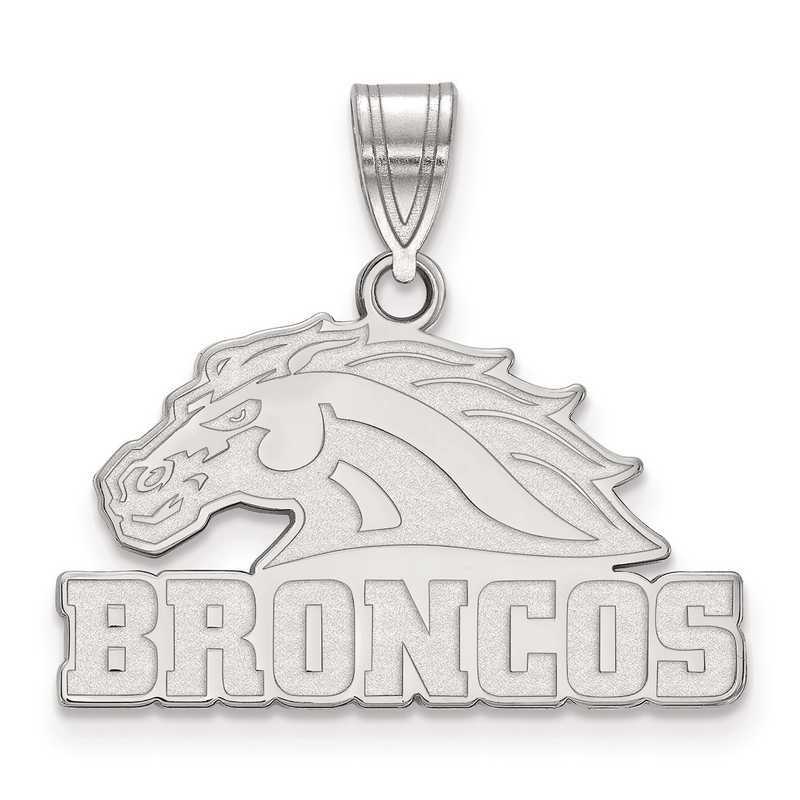 Brilliantly made from rhodium-plated sterling silver with polished finish, this pendant offers an attractive shine. Manufacturer direct from a trusted supplier.